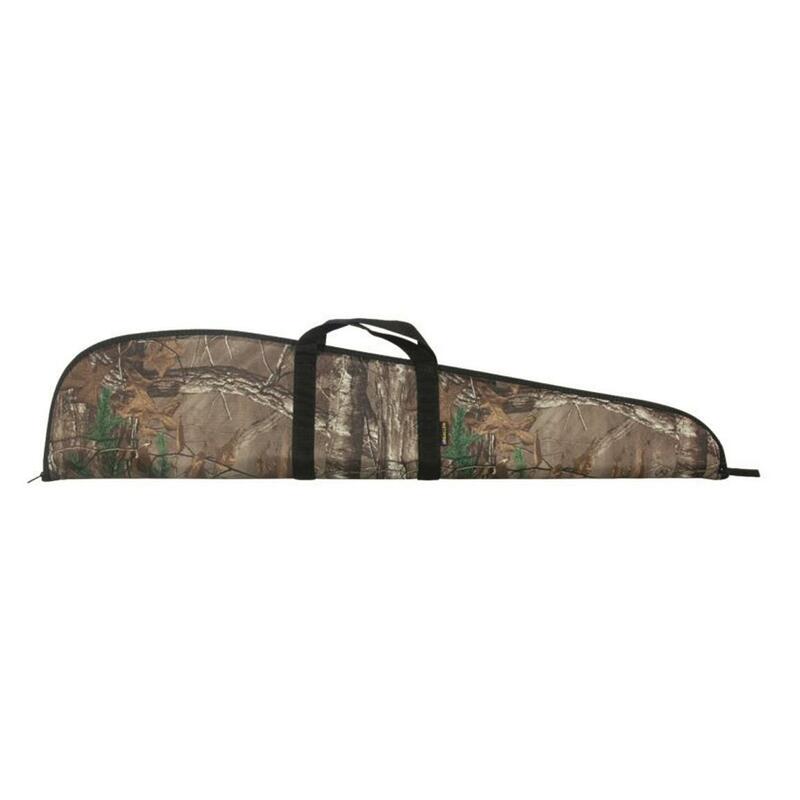 For transport and safe storage, wrap your favorite rifle in this Allex RX 48" Firearm Case. Soft-sided Case is made from rugged Endura® and features dense foam padding that protects against scratches and travel dings. Will hold rifles up to 48"l. overall. Will fit rifles up to 48"l.
Dimensions: 10"h. x 2"w. x 48.5"l.
Allen RX Rifle Case, 48 is rated 5.0 out of 5 by 1.